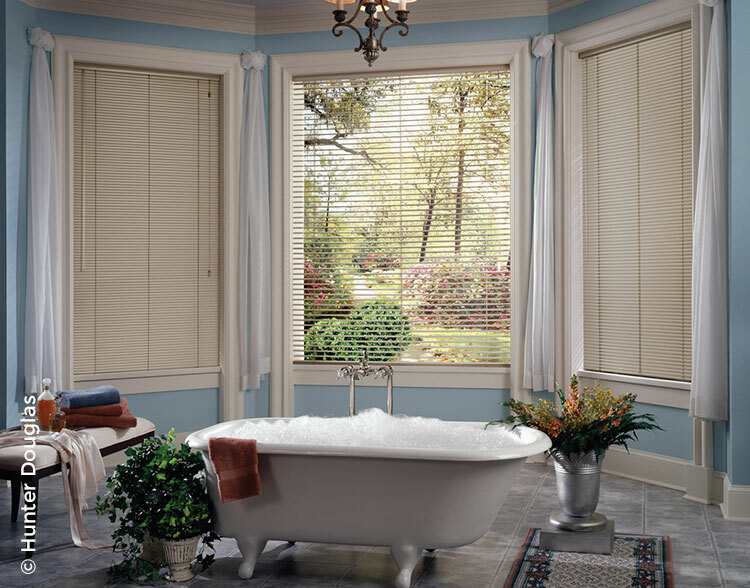 Mini blinds are a cost-effective way to dress windows while still getting the benefit of privacy and light control. 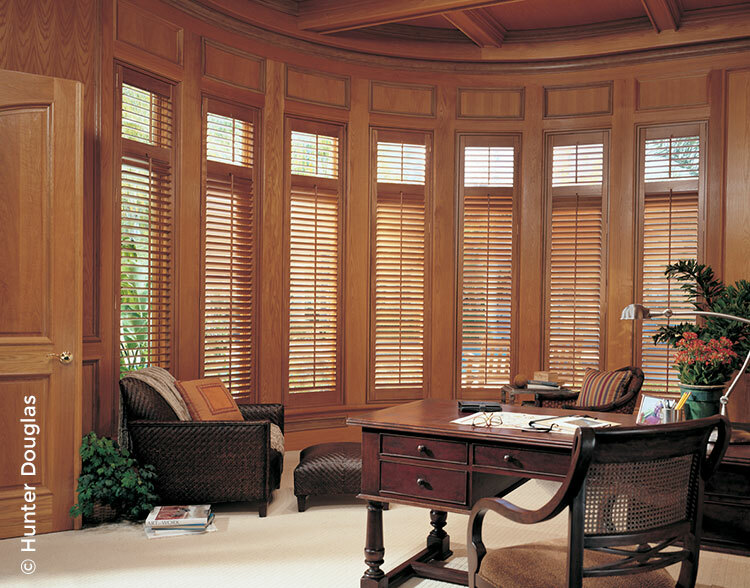 They are practical, yes, but also a tasteful addition to windows of any sizes. 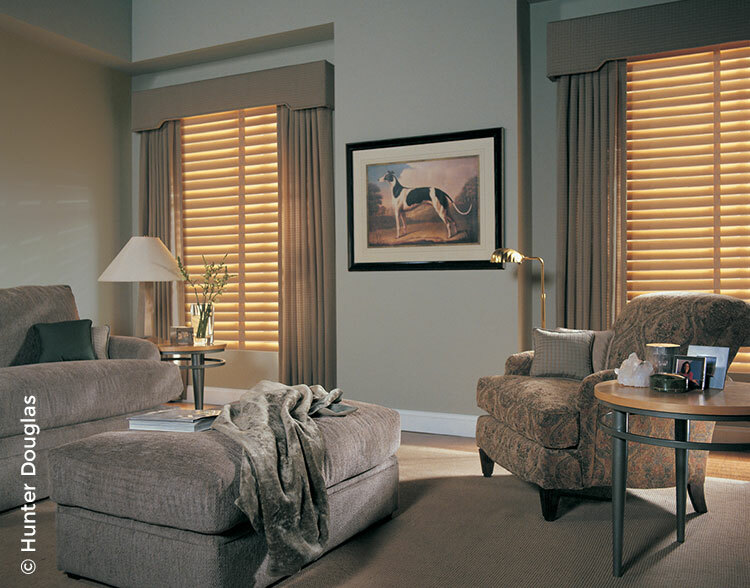 They are an ideal foundation for draperies and top treatments and have the flexibility to adapt to any room style. 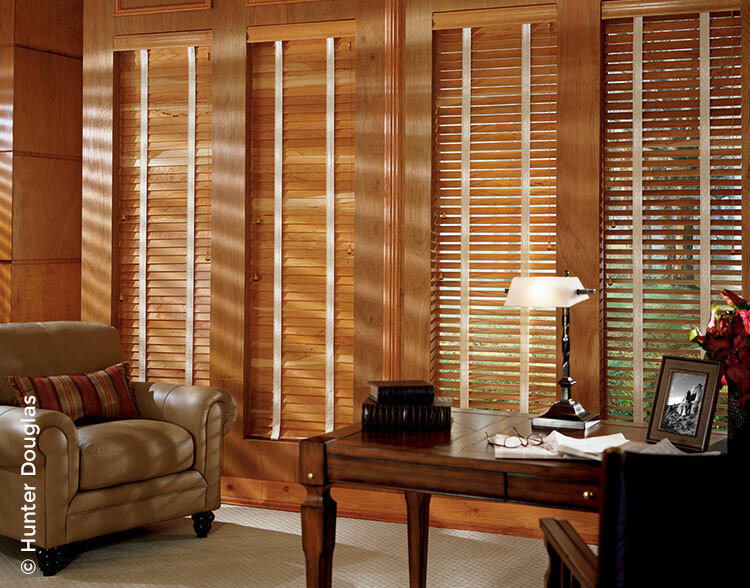 The natural materials of wood blinds add character and warmth to any décor while providing maximum privacy and light control. 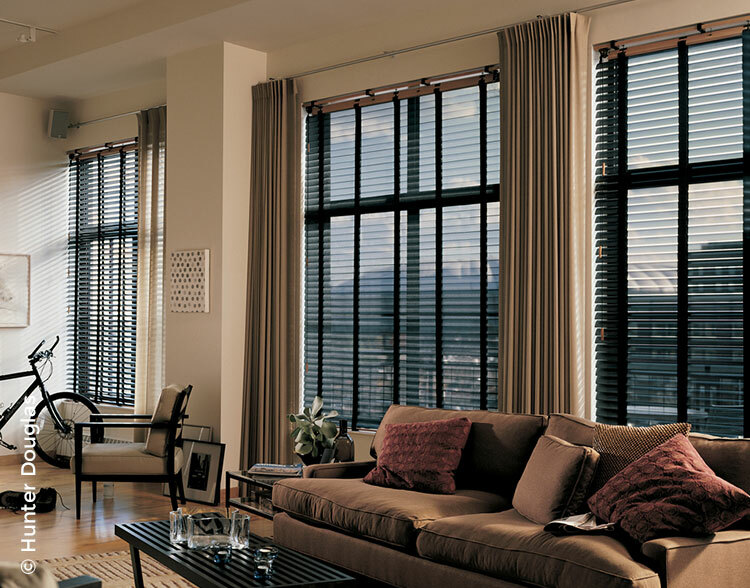 They are an ideal foundation for draperies and top treatments. 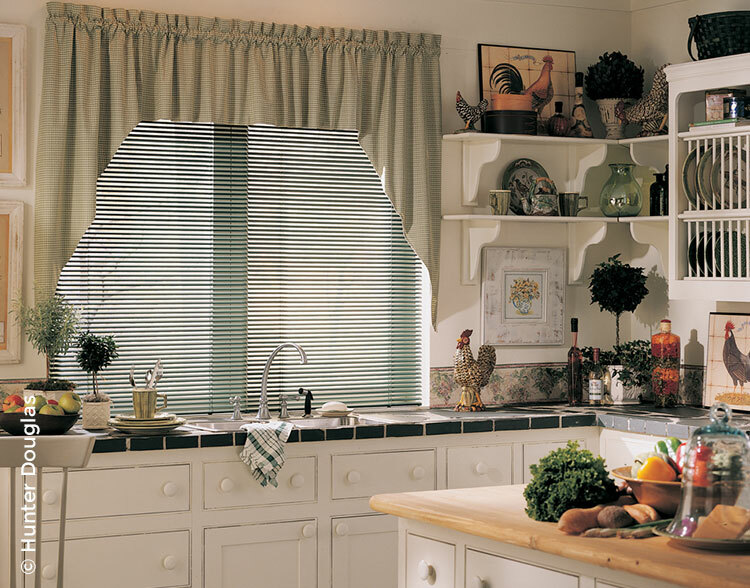 Decorative tape options can dress up wood blinds to correspond with colors and fabrics in the room.